It’s no secret that the web is growing by millions (if not billions) of pages per day. Our Content Explorer tool discovers 1.8 Million new pages every 24 hours while being very picky about the pages that qualify for inclusion. The “main” Ahrefs web crawler crawls almost that same amount of brand new pages every minute! But how much of this content gets any search traffic from Google? Last year we kind of answered this question by studying ~2 million random newly‐published pages. We found that only 5.7% of them ranked in the top 10 Google search results for at least one search query within a year of being published. In other words, a whopping 94.3% of pages in our ~2 million page sample didn’t get even a single visitor from Google. But ~2 million pages is a rather insignificant sample size when you consider the depth and breadth of the entire web. So we decided to conduct another study. 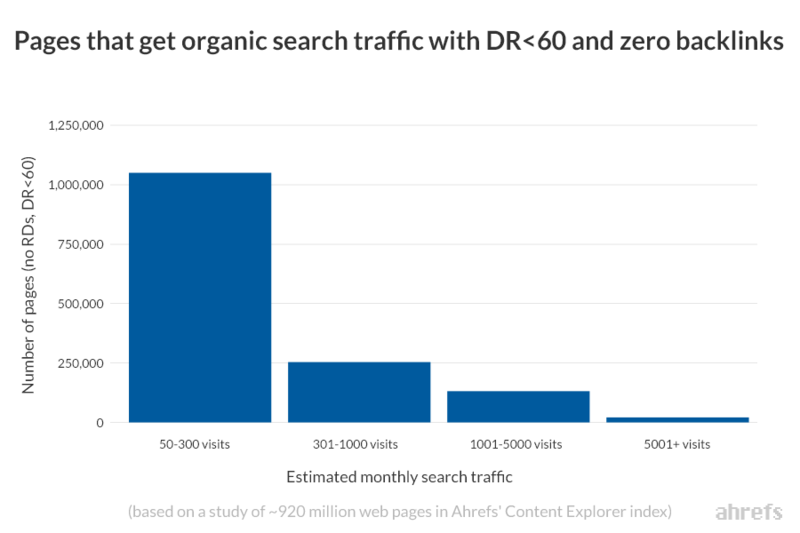 We took the entire database from our Content Explorer tool (almost 1 billion pages) and studied how many pages get traffic from organic search and why. It turns out that the results align with our previous experiment. 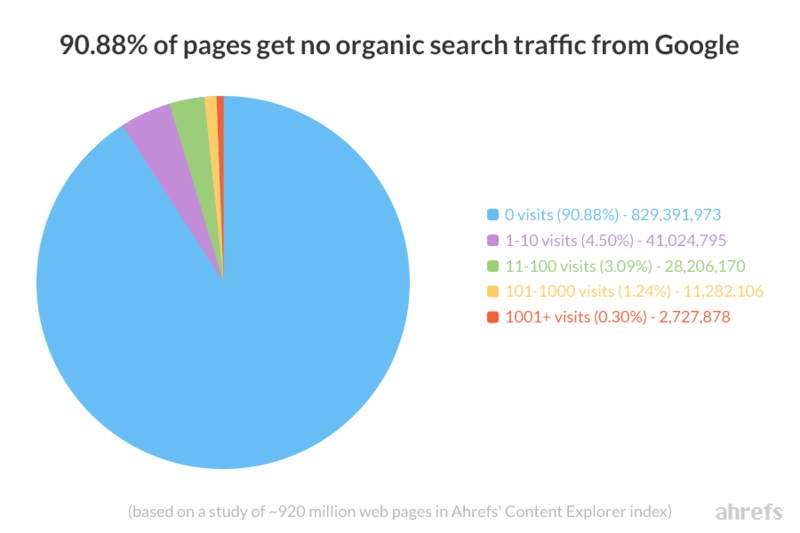 90.88% of all pages in the Content Explorer index get zero traffic from Google, and 4.5% of them get less than ten visits per month. Our search traffic estimations are not 100% accurate. 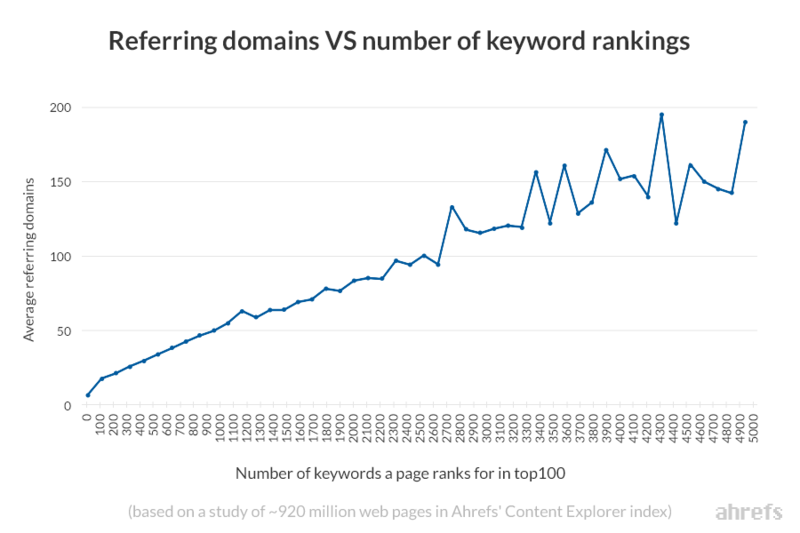 We estimate search traffic based on our database of ~537 million keywords in Site Explorer. And even though it’s the largest database of it’s kind, it clearly doesn’t represent all possible search queries that people put into Google (where ~5.5 billion searches happen every day). So there’s an excellent chance that a lot of pages are getting search traffic from some super long‐tail search queries that are not popular enough to make it into our database. That said, these two “inaccuracies” don’t really change anything in the grand scheme of things — the vast majority of published pages never rank in Google and never get any search traffic. But why is this, and how can you be a part of the minority that gets organic search traffic from Google? Well, there are hundreds of SEO issues that may keep your pages away from ranking well in Google. But if we focus the most common scenarios only, there’s only two of them. 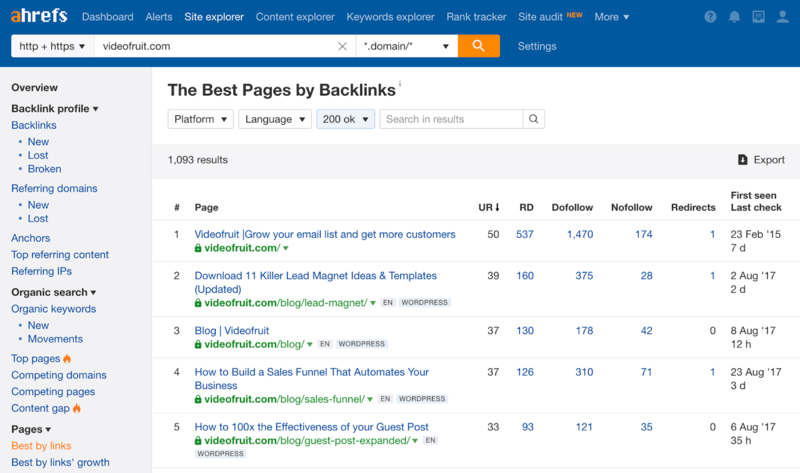 Backlinks do help you rank higher in Google! So why don’t we slice that same “~1 billion pages” pie by the number of referring domains that are linking to each page? It looks like 55.24% of pages don’t have even a single backlink. And 29.79% of pages have links from less than three websites. Do you notice the trend already? The vast majority of pages don’t get any search traffic, AND the vast majority of pages don’t have any backlinks. But are these the same pages? And it looks like we have a linear correlation — the more backlinks a page has, the more search traffic it gets from Google. As always, it is important to note that correlation does not necessarily imply causation. 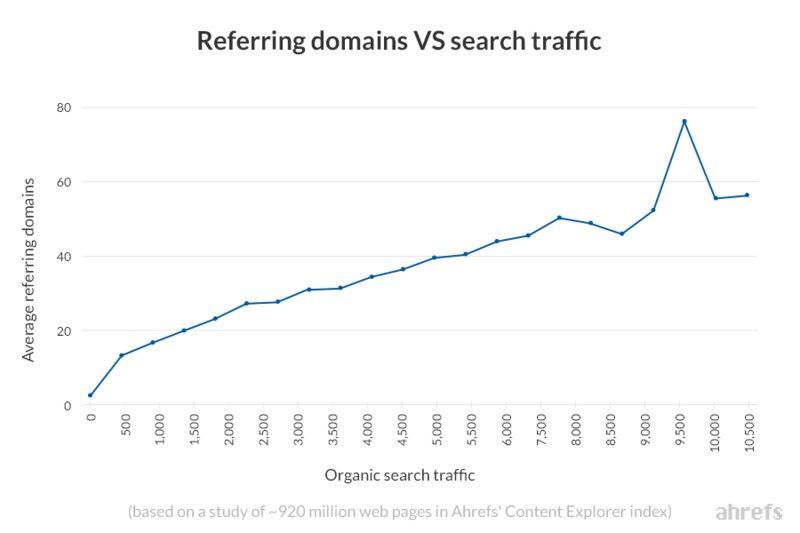 These graphs don’t infer causation, which means that neither of these graphs provides direct evidence that links help you rank in Google. 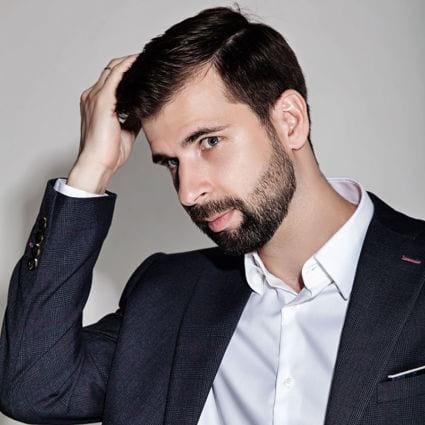 But pretty much any SEO professional will tell you that it’s almost impossible to penetrate the top 10 search results if the current top ranking pages have a ton of backlinks. Which very much aligns with the data that you can see above. However, it IS possible to get search traffic to your page even if it has zero backlinks, but only if there’s a lack of “powerful” pages in SERPs for your target keyword(s). I wondered how many pages in the Content Explorer database get search traffic despite having zero incoming links. So I filtered the entire Content Explorer database for pages with zero referring domains AND a Domain Rating (DR) lower than 60. Well over a million pages get some nice traffic from Google while having zero backlinks and residing on domains with a Domain Rating (DR) lower than 60. Now, in all honesty, these numbers are somewhat skewed by SEO spammers from “dark” industries, who hide their backlinks from Ahrefs while ranking for all kinds of stuff in Google. 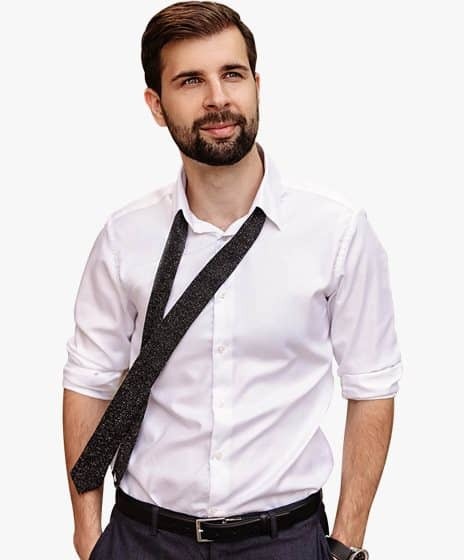 If the possibility of getting search traffic without the need to build backlinks excites you, I suggest learning more about the concept of Keyword Difficulty and how to find keywords/topics with decent search traffic potential and low competition. Sometimes pages will have tons of backlinks but still get zero traffic from Google. 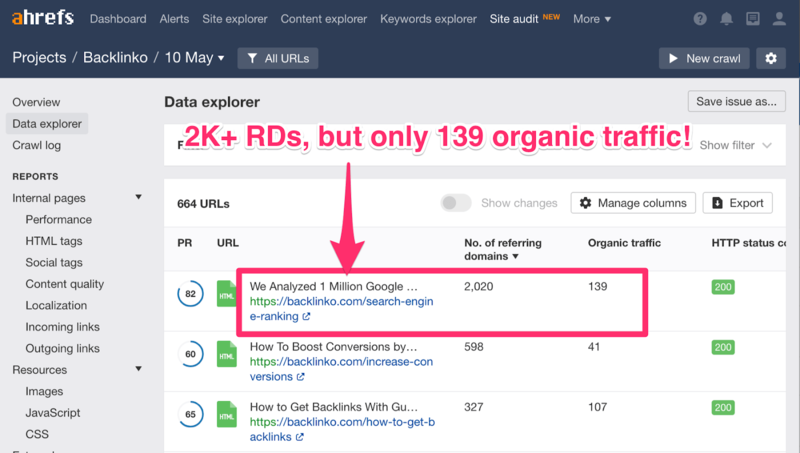 I filtered for all pages in the Content Explorer database that get no traffic from organic search and divided them into four buckets based on the number of linking domains to each page. I found out that 30k+ pages have backlinks from over 200 referring domains, yet don’t get any search traffic whatsoever. All of these pages had 200+ referring domains and zero organic search traffic at the time I pulled the data. However, I did notice a few of these pages have lost a fair few referring domains since then. They aren’t targeting a topic that people are searching for in Google. I don’t want to expand on point #1, since I’m hoping readers of the Ahrefs Blog are not practicing “shady link building” and therefore will never experience this issue. If nobody is searching for whatever you talk about on your page, you won’t get any search traffic. You’ll notice this happening quite often with news‐based articles. They easily obtain a lot of links from around the web, yet rarely get any long‐term traffic from Google. This is because people can’t search for things they’re unaware of, and most people don’t care about things that happened long ago and thus never search for them (like this article or this article). You may have noticed that some news articles get a lot of organic search traffic in the short‐term by ranking in the “Top stories” block for relevant, high‐volume search queries. 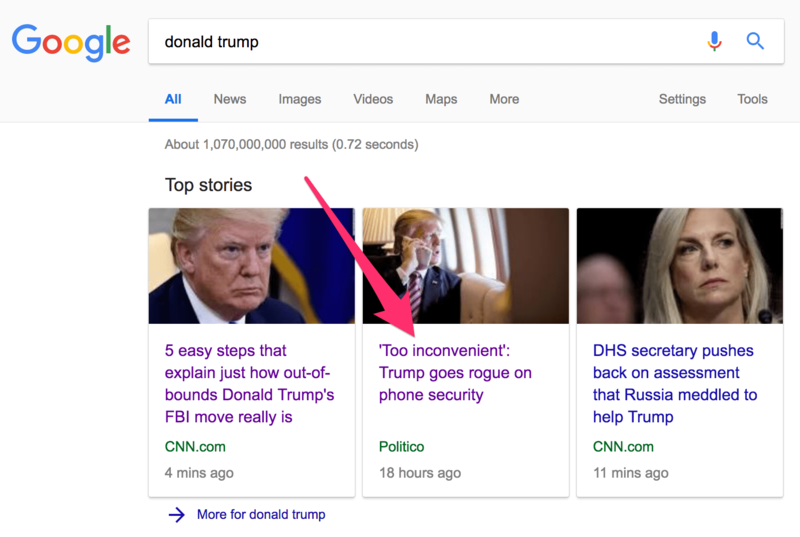 Google “Top stories” block for Donald Trump on May 22nd, 2018. Because “Donald Trump” gets 5.6M searches per month, this page receives a lot of traffic from the “Top stories” block. However, I predict that traffic to this page will drop to zero fairly quickly. Put the URL into Site Explorer and see for yourself. But sometimes a page with tons of backlinks may simply be targeting something too generic and thus, won’t serve the searcher intent well enough. A somewhat extreme case is this page from Engadget, which doesn’t even seem to appear in Google’s index despite having over 6k referring domains. What a waste, right? 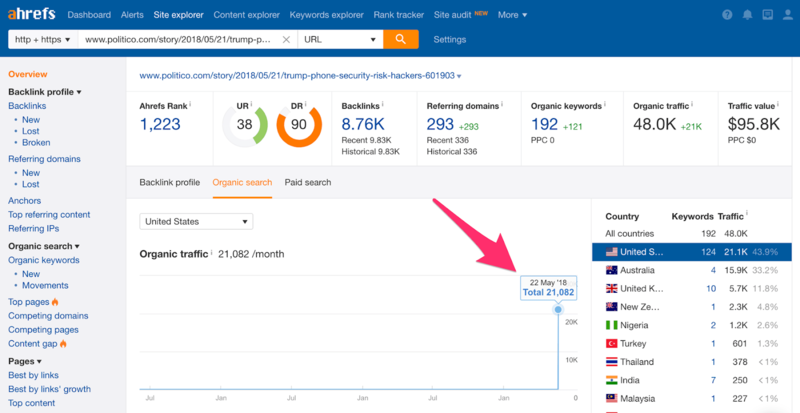 He suggested to use the “Best by links” report in Ahrefs’ Site Explorer to find the pages on your site with the most links, then analyze their search traffic. By doing this, you can find pages with tons of links but very little organic search traffic. Do a bit of keyword research to see if there’s scope to re‐optimize those pages for relevant topics with decent search traffic potential. However, not all pages on your website are meant to be found in Google, even if they have tons of backlinks. Sometimes you may have a fantastic resource that will attract a ton of backlinks, but nobody in the world will be searching for it. For example, take this very article, for which we decided not to target a specific keyword at all as we couldn’t find anything relevant. So does this mean that all effort with this article is wasted since the backlinks it attracts won’t result in any search traffic to this article? 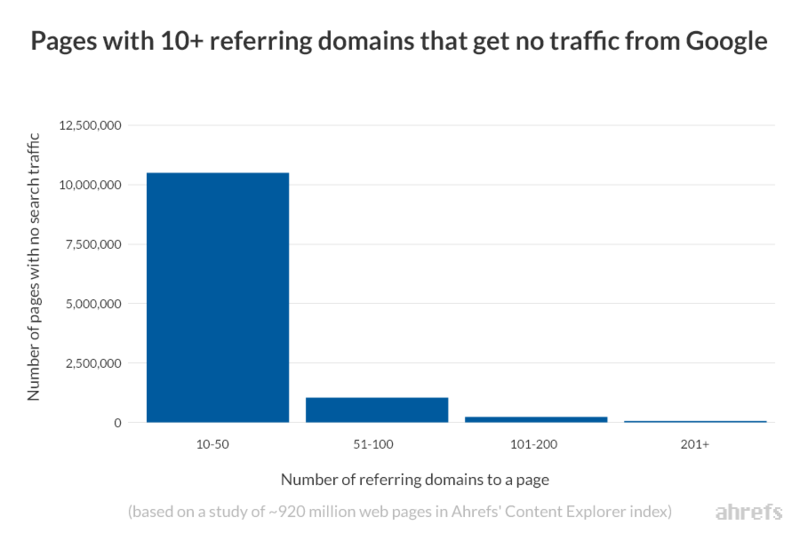 As you probably noticed, this article is linking to a lot of other articles on the Ahrefs Blog, as well as to some of our tool landing pages. So should it receive any links, it will share some of that “link juice” with those other pages on ahrefs.com and help them rank better. If you want to get traffic from Google, you need to publish pages about the things that people are searching for (i.e., do proper keyword research) and make sure those pages get links from other sites (i.e., do some link building). In the grand scheme of things, that’s really all you need in order to show up in Google search results and get organic traffic to your site.